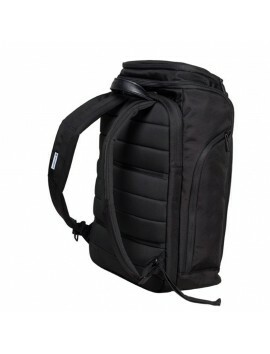 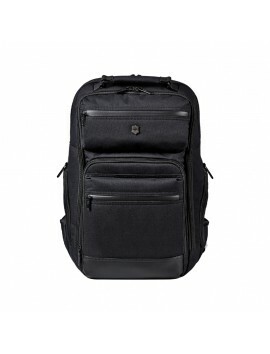 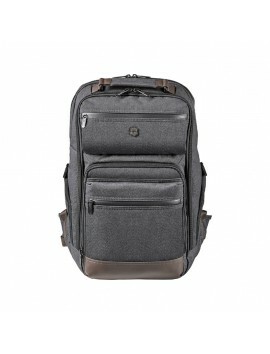 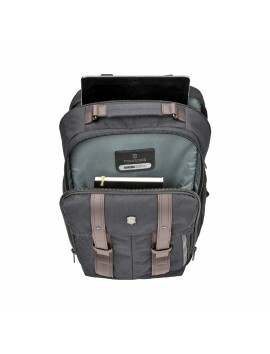 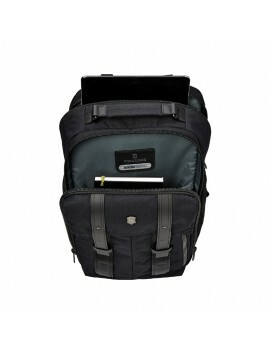 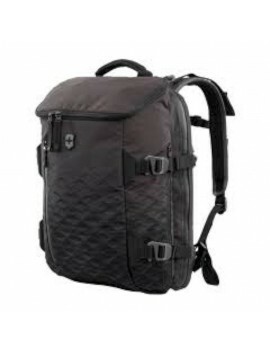 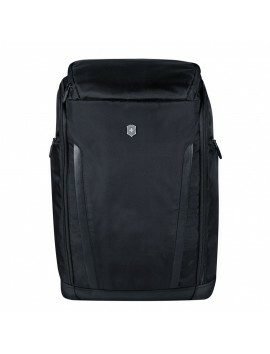 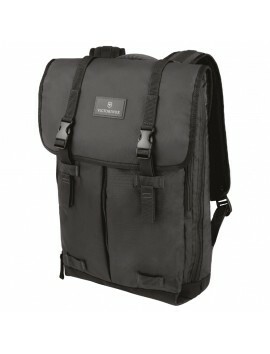 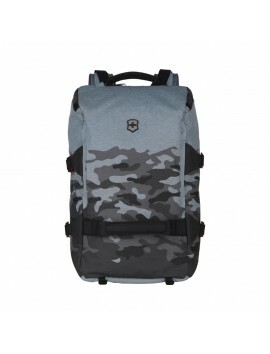 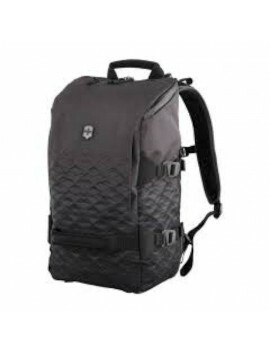 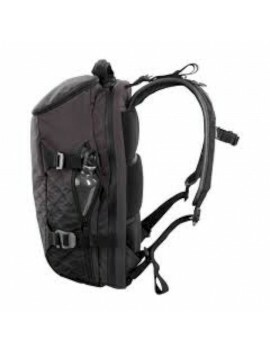 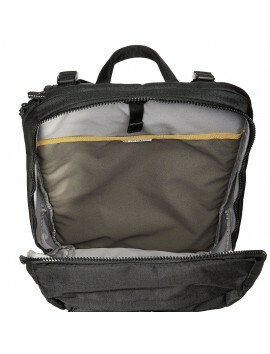 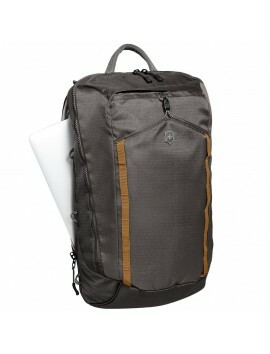 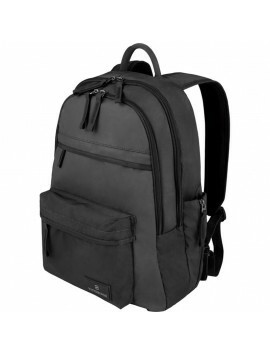 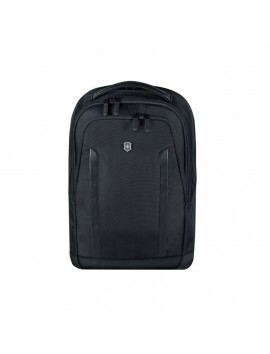 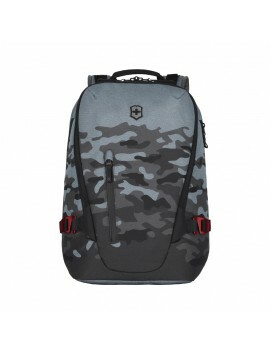 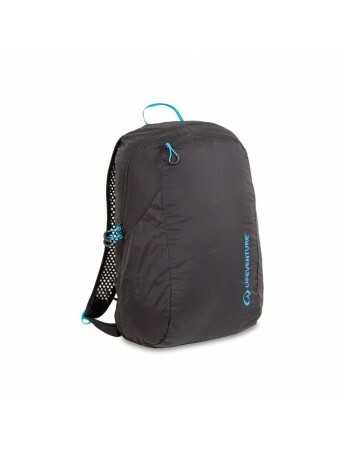 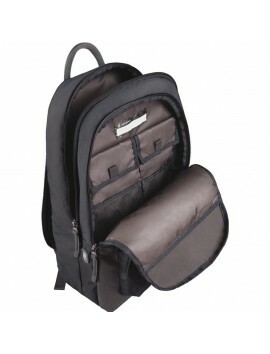 This 16 litre packable backpack is an indispensable travel companion. 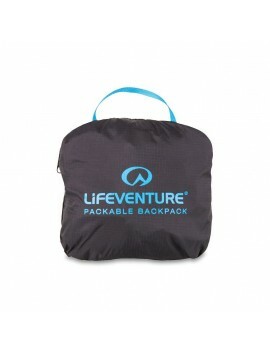 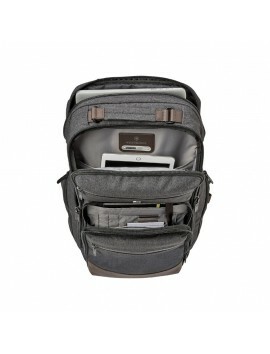 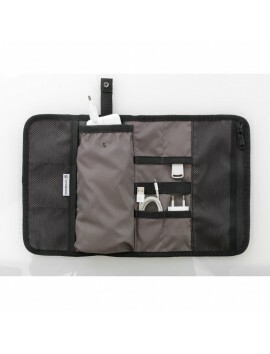 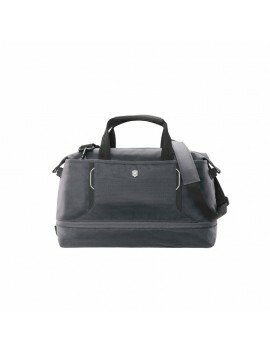 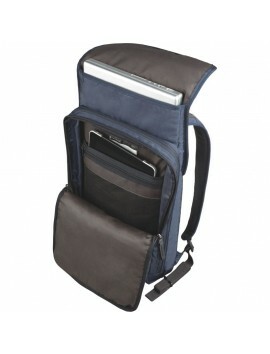 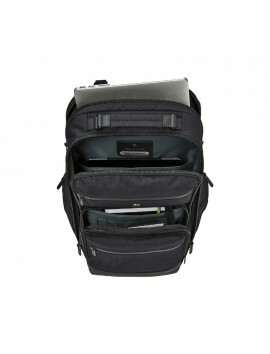 Perfect for everyday use or additional storage during day trips or shopping excursions. 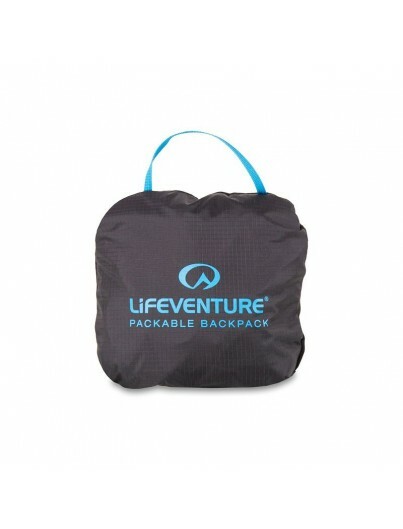 The pack fits neatly into its own integral zipped pack pocket, perfect for storage or transit when packed in your primary travel bag. 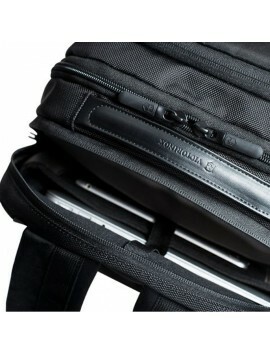 It’s ready at a moment’s notice. 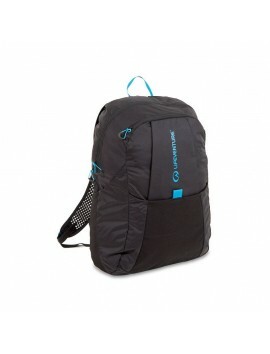 Made from lightweight, durable fabrics the pack has two zipped pockets and one large 16 litre zipped compartment. 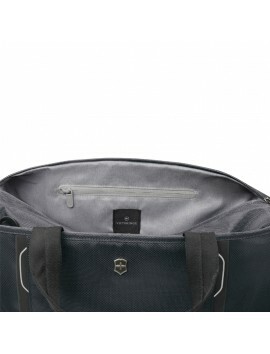 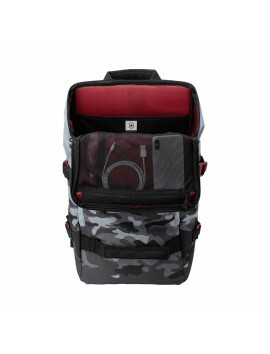 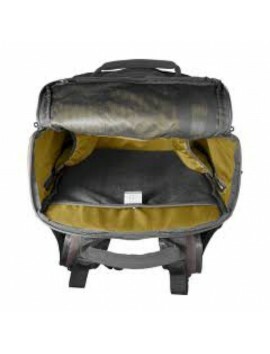 For easy access or hydration storage the pack has a part stretch side pocket. 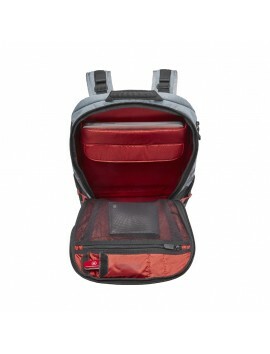 The adjustable shoulder straps are made from a 3D Air Mesh making them both breathable and comfortable for all day use. 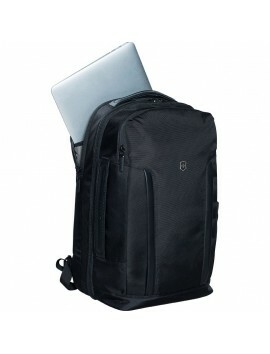 PROFESSIONAL DELUXE FLIPTOP LAPTOP 17"
PROFESSIONAL DELUXE TRAVEL LAPTOP 17"